Allan Dyson Asbestos Services Ltd employee Mr Darren Cooper presented with prestigious award. 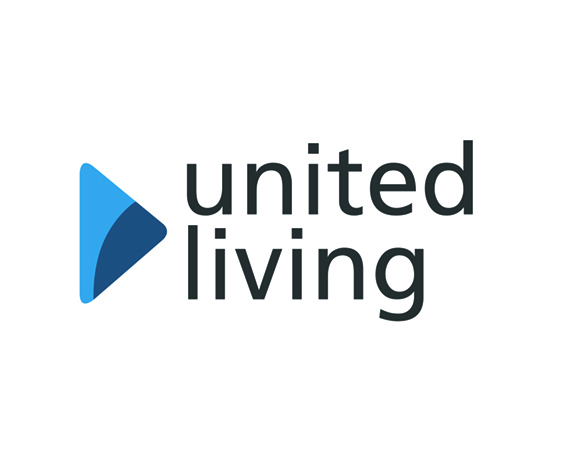 Everyone here at our offices in Stevenage are very proud to announce that a longstanding and respected member of our team, Mr Darren Cooper has been awarded by United Living their prestigious Monthly Recognition Award May 2018. A highly sort after award by all who work on the Wolverhampton Decent Homes Framework. 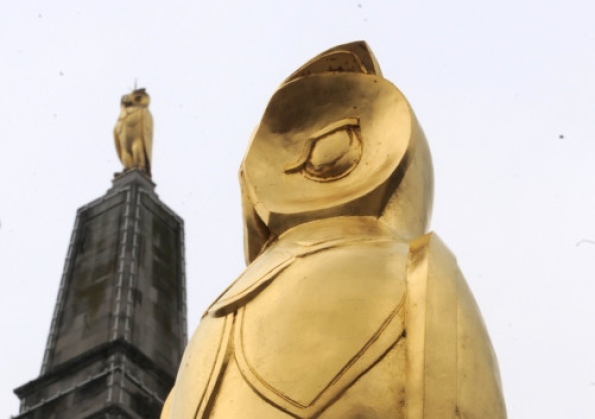 The Wolverhampton Homes redevelopment is costing over £150m, will be carried out over 15years and has multiple trades involved the renovation works. Allan Dyson Asbestos Services are the sole Asbestos Removal Contractors on this very large site in the Midlands. Darren Cooper represents Allan Dyson Asbestos Services in the very best way, by taking our company’s exceptionally high safety standards and putting them into practice, every day out on site. In December of that year, two labourers were instructed by Andrew Weir Shipping to begin removing the ceiling and wall panels in the Tiree Lounge while the ship was docked in Middlesbrough. On the second day, they were told by the shipyard to stop work over concerns there was asbestos behind the ceiling panels. Tests confirmed asbestos fibres were present. The Health and Safety Executive found that Andrew Weir Shipping held an asbestos survey from 2008 which identified asbestos behind some ceiling panels in another part of the ship. The court heard this should have alerted them to the potential for asbestos to be present elsewhere. 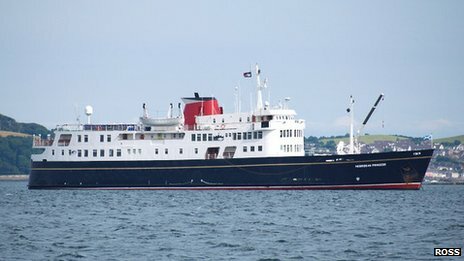 All Leisure Holidays Ltd was given a copy of the 2008 survey when they purchased the ship but failed to identify that it was incomplete and was insufficient to allow the work to be carried out. Andrew Weir Shipping, of Atholl Crescent, Edinburgh, was fined a total of £12,000 and ordered to pay £5,829 costs after pleading guilty to breaching the Control of Asbestos Regulations 2006. All Leisure Holidays Ltd, of Burgess Hill, West Sussex, also pleaded guilty and was fined a total of £6,000 and ordered to pay £5,640 costs. 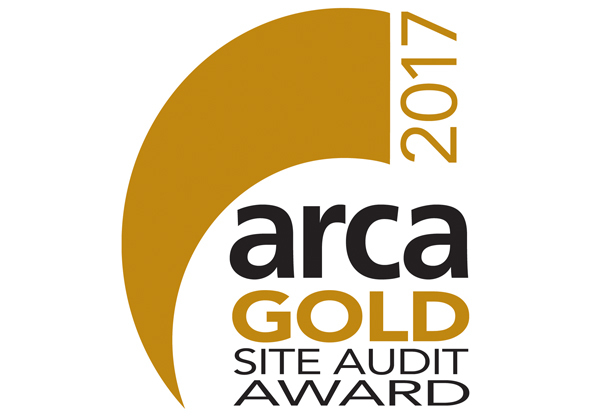 After the case, HSE Inspector Victoria Wise, said: “All Leisure Holidays Ltd and Andrew Weir Shipping Ltd both failed to ensure that a suitable and sufficient assessment was made of the risk created by the presence of asbestos and therefore did not take the steps required in order to comply with the regulations. A school closed after asbestos was found has been taken over by its governors. 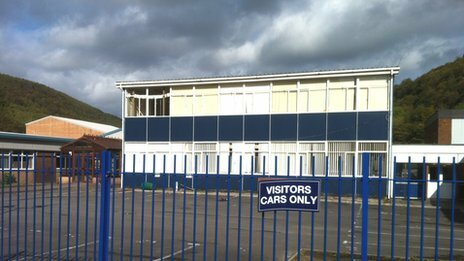 The 900-pupil Cwmcarn High School in Caerphilly county closed suddenly in October after a structural report identified asbestos in the main block. Parents have expressed concern at its long term closure but the school’s foundation status means governors can assume full control of the premises. Caerphilly council expressed its “concern and disappointment”. The school governors have been asked to comment. The council said a separate, independent investigation into asbestos management at the school was being carried out by the Health and Safety Executive, and would continue. It said the governing body would now “take full responsibility and liability for the site”, and “plans by the council to commission a full and thorough asbestos survey have now been thwarted by the actions of the school governors”. Council leader Harry Andrews said: “Our main priority has always been the health and wellbeing of pupils and staff at the school. “We took swift and decisive action when the scale of the asbestos problem was identified and we planned to undertake further investigations to discover the full extent of the problem before agreeing a way forward. He added: “We will be writing to parents and staff explaining the implications of this decision. “Our key responsibility remains the welfare and education of the pupils and we will be closely monitoring the governors’ actions at the school. The school closed after a structural report identified asbestos in the main block, and students are being educated at Coleg Gwent’s Ebbw Vale campus for the rest of the school year. The report said asbestos in the roof may have been blown by the heating system and airborne fibres were 10 times higher than the accepted levels. The union Unison said at the time that demolition was the safest option for staff and pupils. The survey revealed the building “poses potential serious risk to health” and should be demolished, as recommended by a previous inspection. The Welsh government ordered all schools to report on asbestos levels.